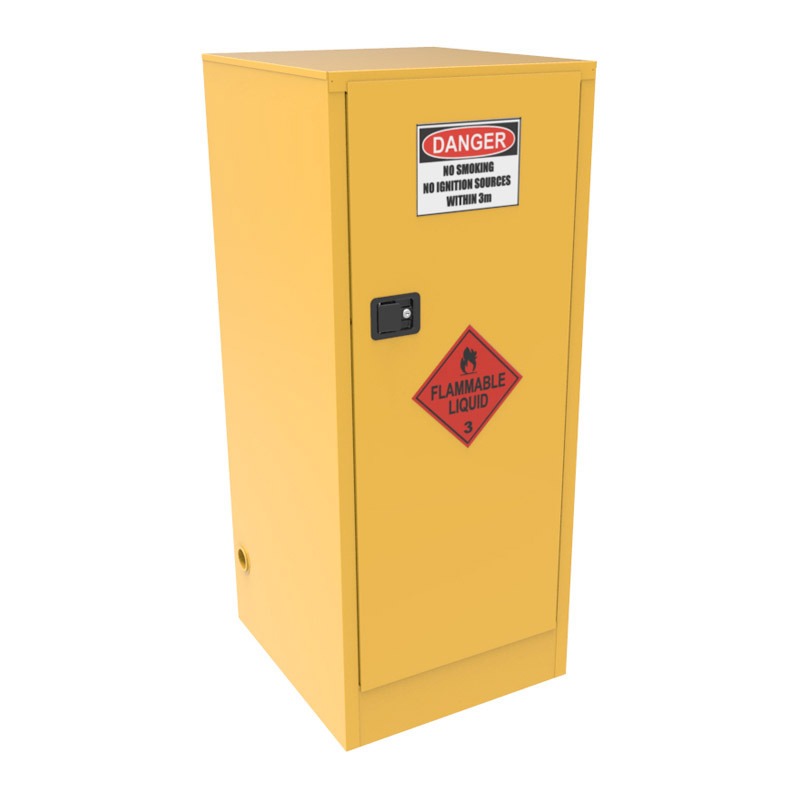 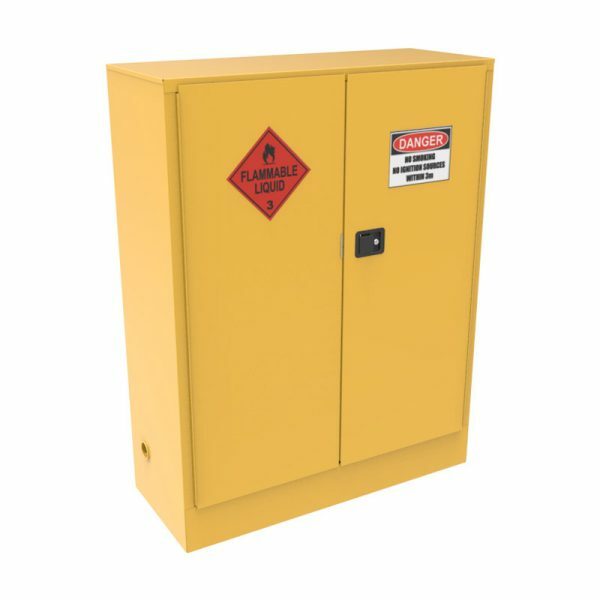 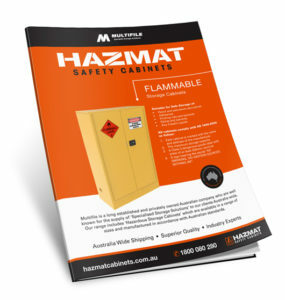 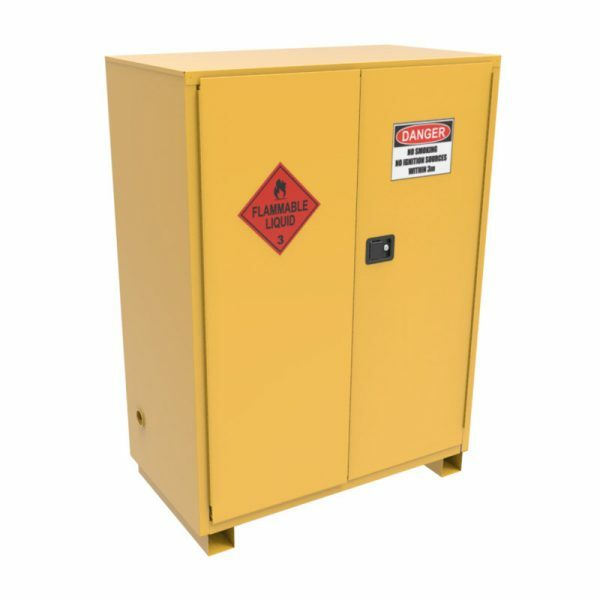 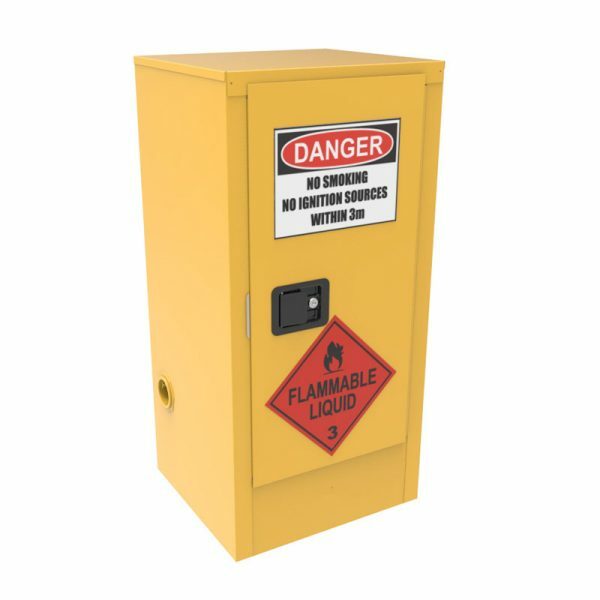 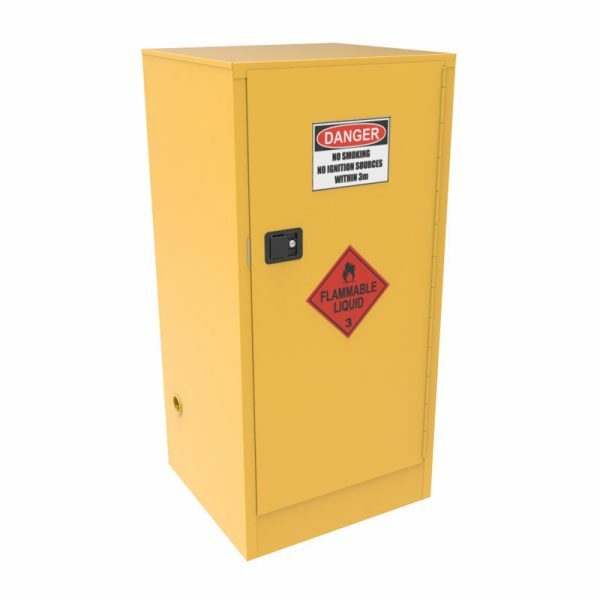 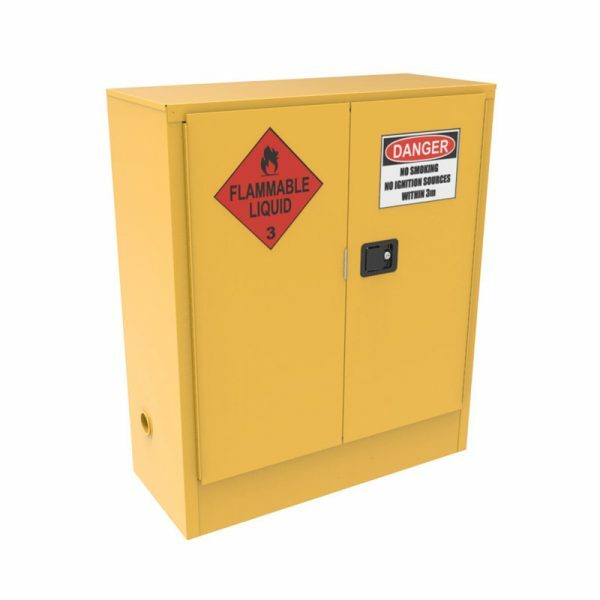 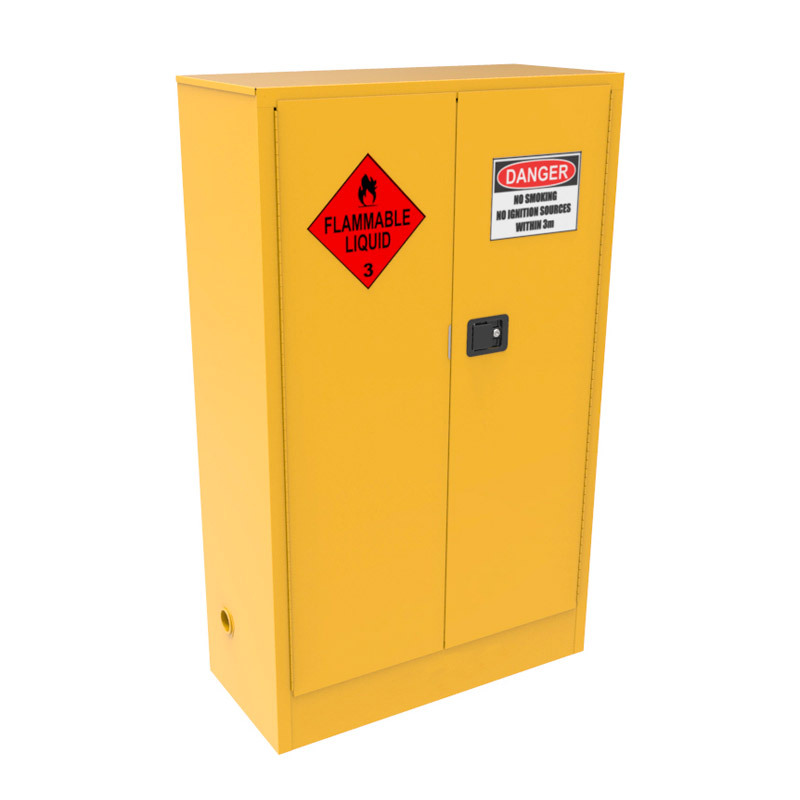 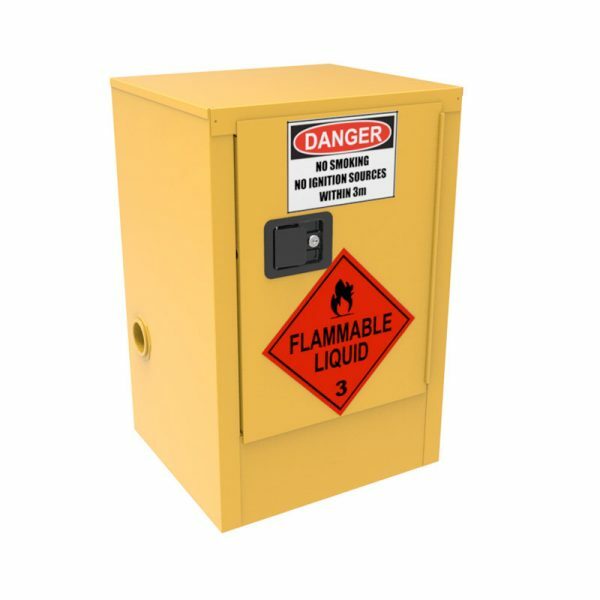 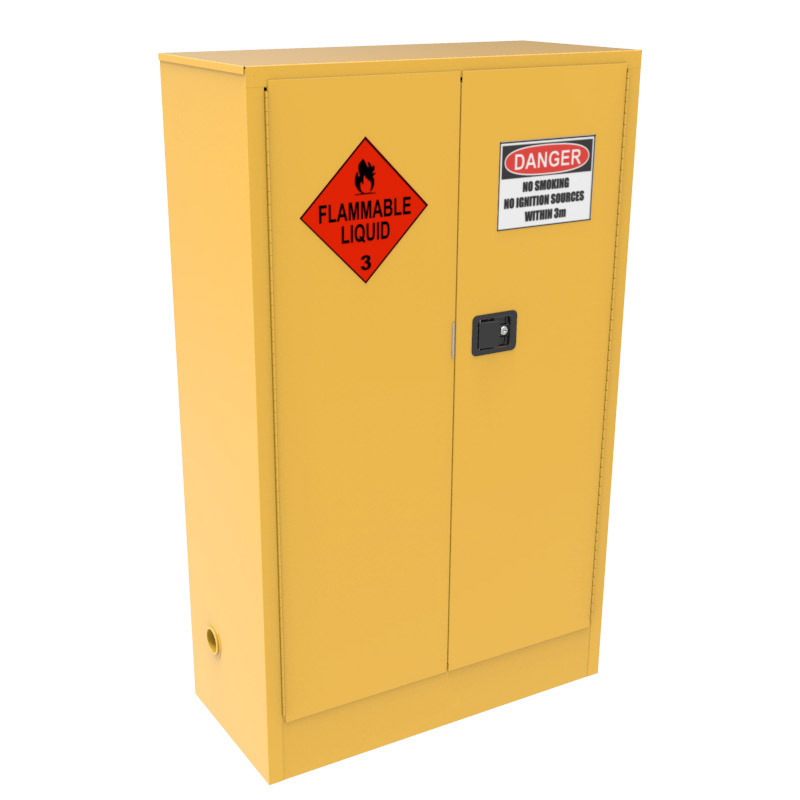 Multifile Flammable Liquid Storage Cabinets come in a range of sizes, and are designed and built in accordance with Australian Standards to comply with AS 1940-2017. 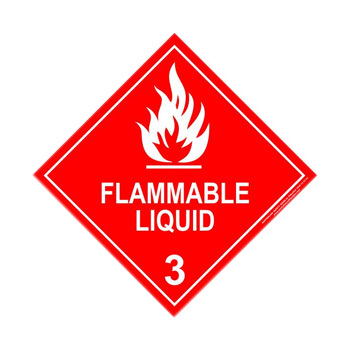 These are liquids, or mixtures of liquids containing solids in solution or suspension (for example, paints, varnishes, lacquers, etc., but not including substances otherwise classified on account of their dangerous characteristics) which give off a flammable vapour at temperatures of not more than 60¡C, closed cup test, or not more than 65.6¡C, open cup test, normally referred to as the flash point. 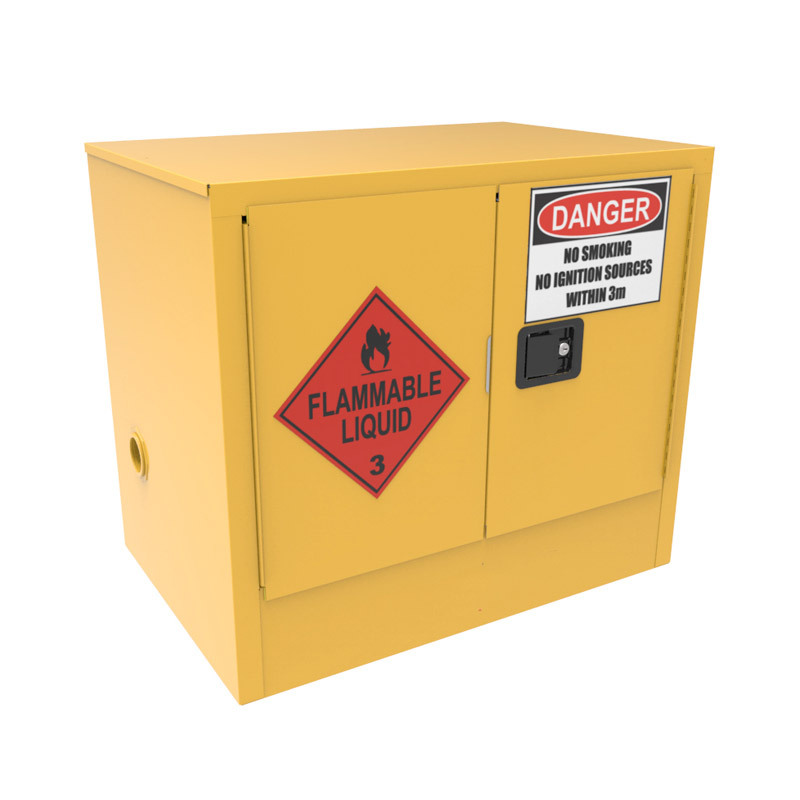 These are liquids, or mixtures of liquids containing solids in solution or suspension (for example, paints, varnishes, lacquers, etc., but not including substances otherwise classified on account of their dangerous characteristics) which gives off a flammable vapour at temperatures of not more than 60¡C, closed cup test, or not more than 65.6¡C, open cup test, normally referred to as the flash point.